No team can win at a game of cat and mouse quite like the BAU. 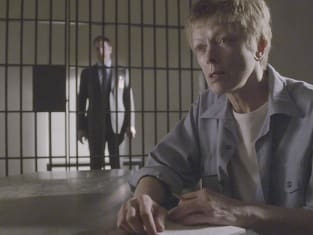 On Criminal Minds Season 11 Episode 21, a mysterious package showed up at a Virginia prison and it held information about the abduction of two young boys several years ago. The team believed that the killer had intel regarding the whereabouts of the boys, yet the killer sent them all over America... what was he really up to? How did all of this play out in the end? Use the video above to watch Criminal Minds online to get up to date with all the drama.